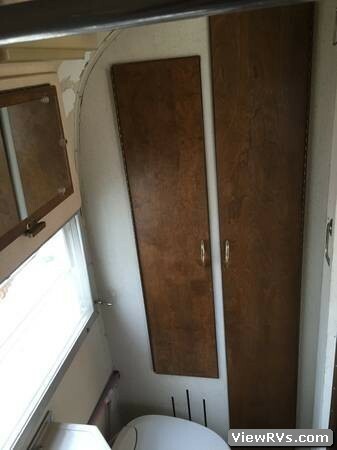 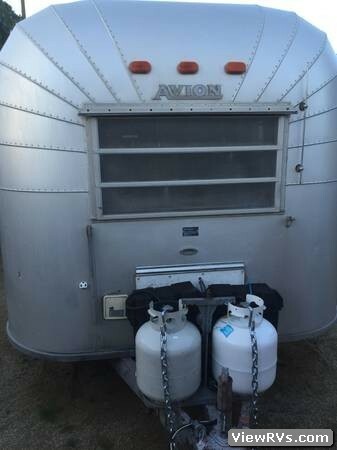 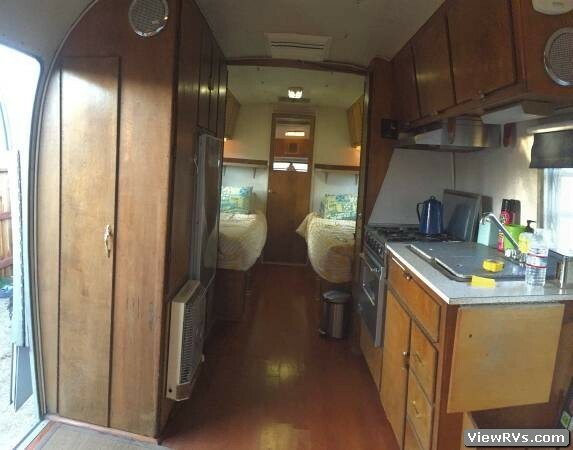 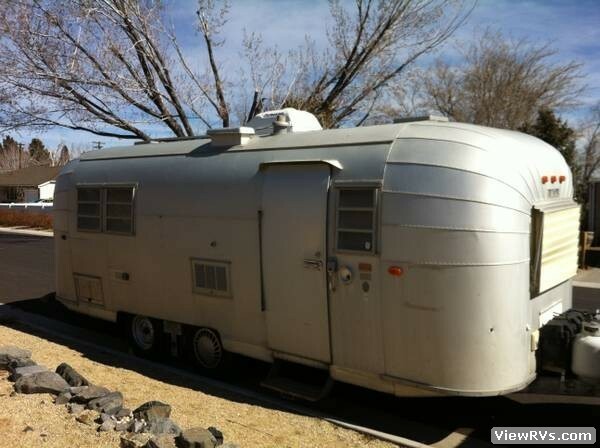 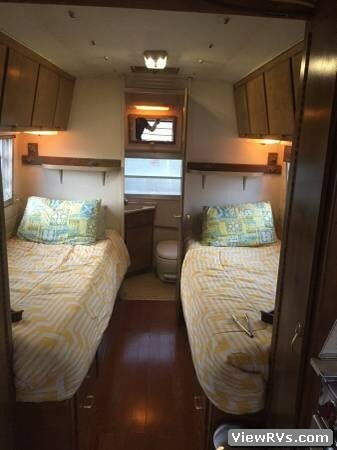 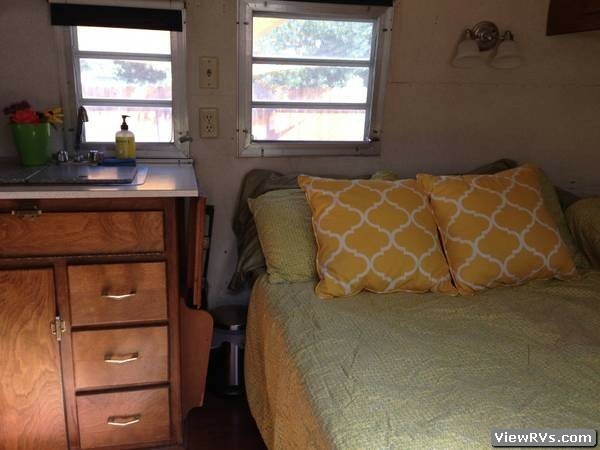 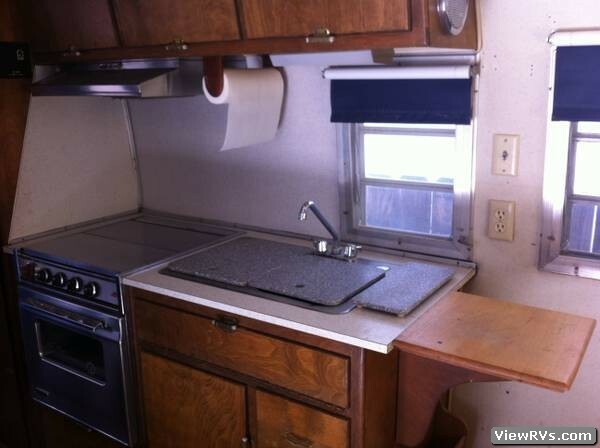 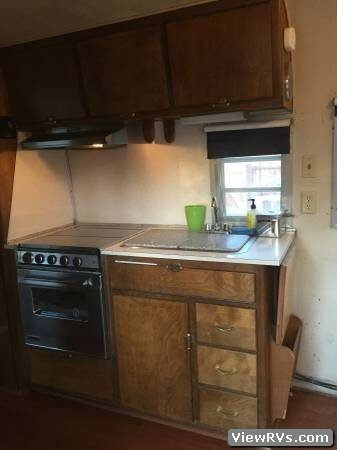 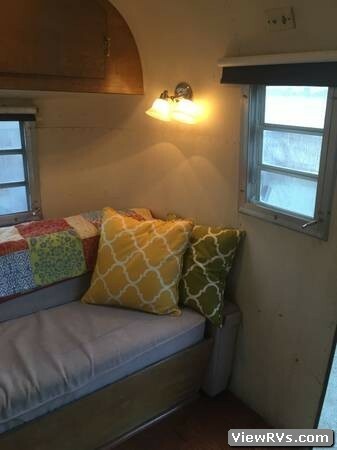 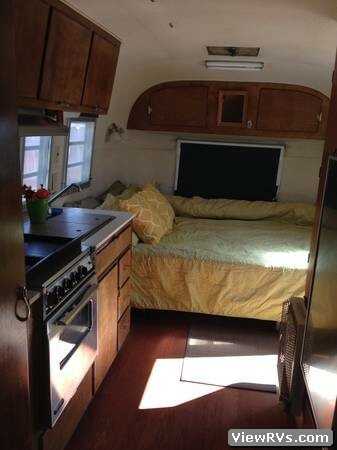 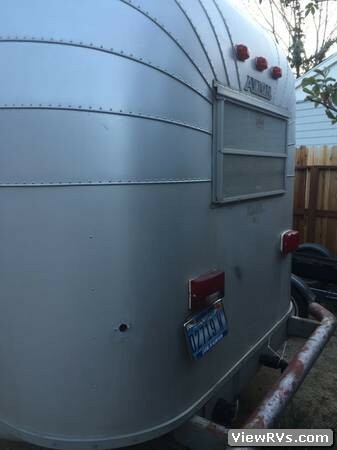 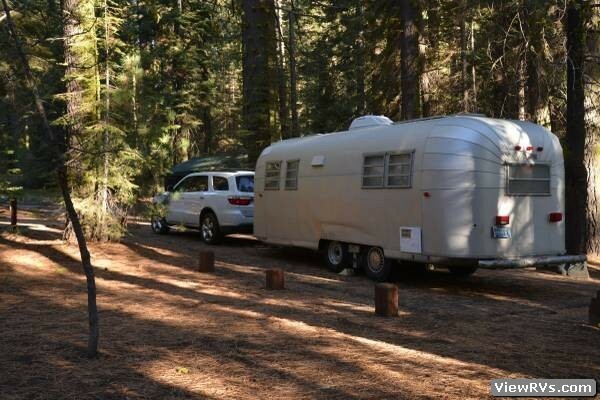 1967 Avion Holiday II Travel Trailer Exhibit "C"
Mostly original, cabinetry in nice condition, newer laminate flooring. 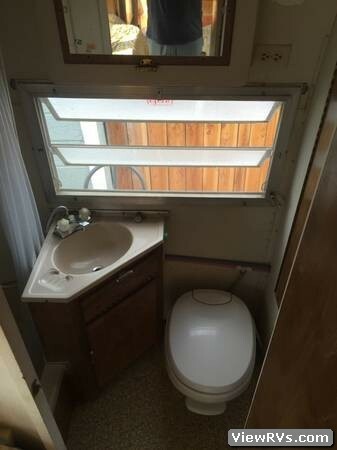 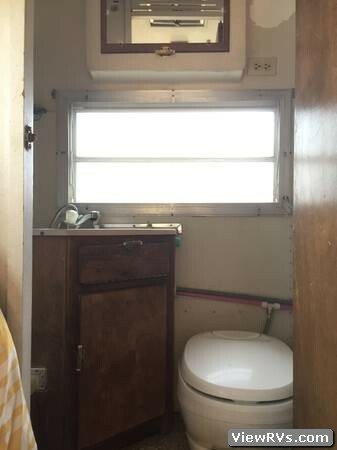 Rear bath with standup shower, toilet, and sink. 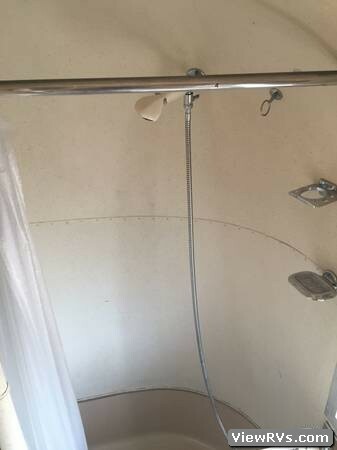 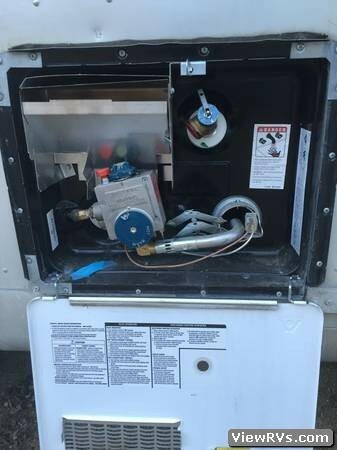 Original tan and white striped awning in great condition with all the poles and hardware.